Cosmetic dentistry has steadily improved over the past few years. Today, if you have cases of a cracked tooth or a missing set of teeth, you easily access a convenient, reliable dental restoration procedure. Many of the people who seek cosmetic dentistry services, do so after receiving root canal treatment. After receiving root canal treatment, our doctors might recommend placement of dental crowns. In some special cases, we might recommend the placement of the dental post and core before making the dental crown. If you are yet to receive some of these dental treatments, you are probably wondering; what do post and crowns Beverly Hills treatment involve? As a result of decay or other dental conditions, your teeth might have large missing portions. A tooth filling is recommended in such a case. In core placement procedure, the dentist will replace the missing portion of the teeth while preparing a new dental crown. This creates a firm foundation for the crowns. To help anchor the dental core to the teeth, the dental expert might place a dental post. A dentist might decide to stick to the core alone in cases where of the tooth crown exist. Recent research has revealed that dental posts do not strengthen the teeth as such, the way it was believed previously. It is therefore important to acknowledge that metal posts do not necessarily reinforce the teeth as some might want you to believe. This doesn’t suggest in any way that placement of dental posts is baseless. Well, you need to appreciate that posts majorly work to anchor dental core to its tooth. 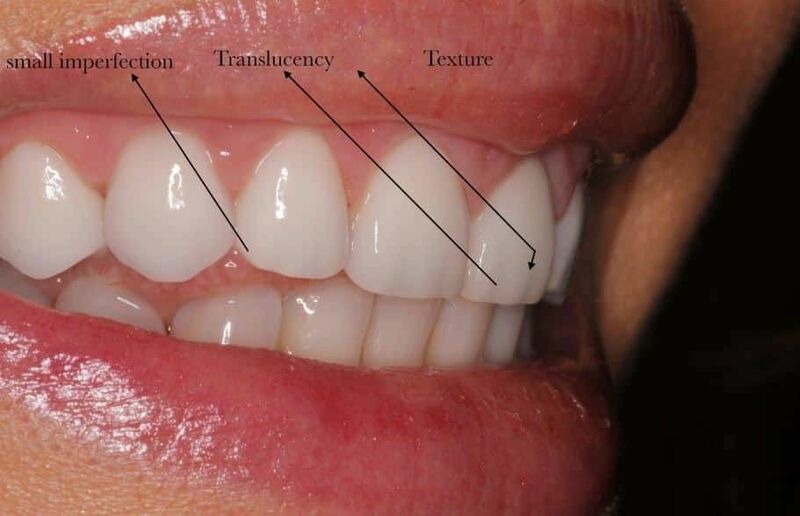 If natural tooth structure is still in place, there might be less or no need for them. Unlike other dental procedures, placement of dental posts and crowns require a little more expertise. At Top Beverly Hills Dentist, we have all it takes to offer awesome post and crowns Beverly Hills services. In our decades of experience as dental experts, we have helped many people with this procedure. As such, you can believe in our experienced professionals to get the job done appropriately. What makes us different from the rest? Well, we only place dental posts after canal root treatment. For other dental cases, we will find amicable ways of handling things. Before going on with the procedure, our dental experts will drill through the dental system to create a post space. It must lie within a root canal that had been previously filled. The post is them cemented in place after which a core will be anchored in place by the existing tooth structure and core. Thereafter, our professionals will finalize the tooth reconstruction procedure by fabricating and fitting a dental crown. The truth is; having a set of beautiful teeth isn’t as difficult as many people claim. Here at Top Beverly Hills Dentist, we can get the job done the right way. For the best experience in dental crown procedures and other cosmetic dentistry treatments, simply contact us!